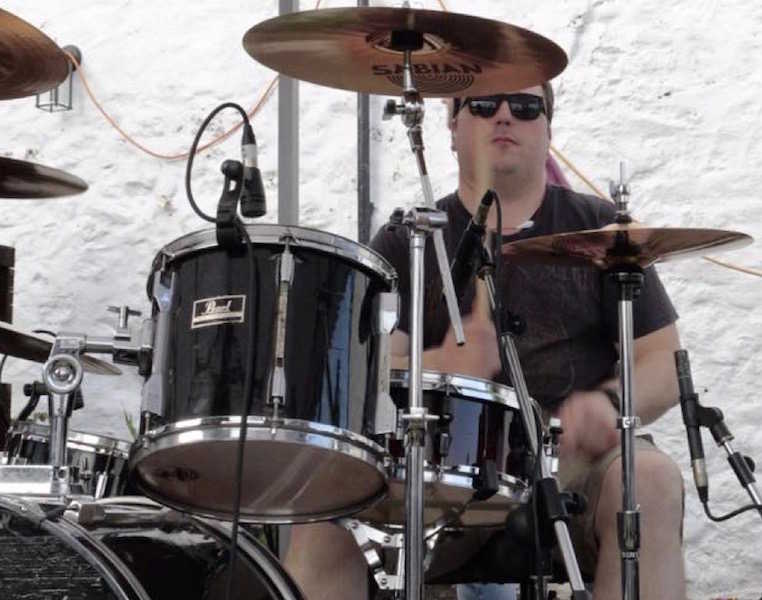 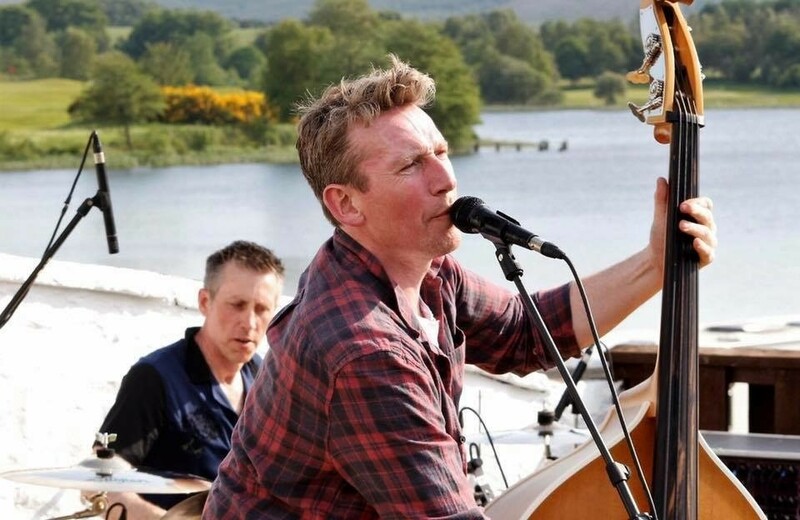 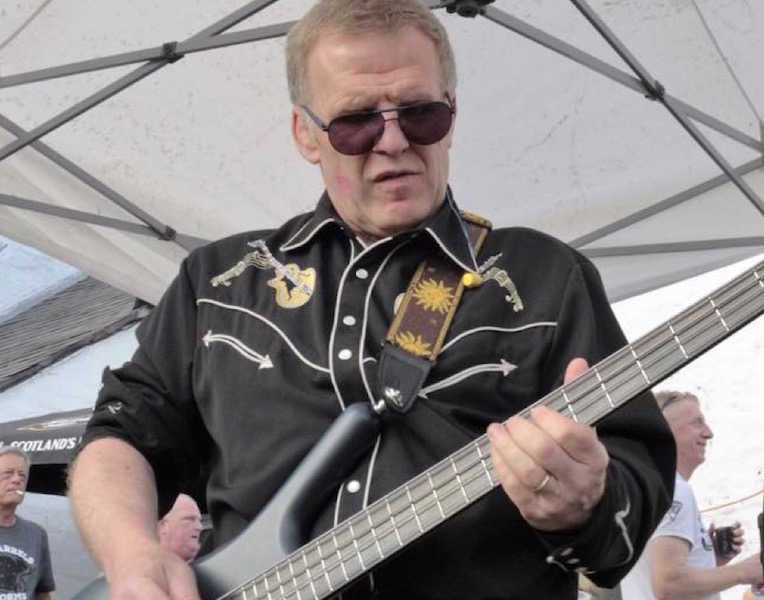 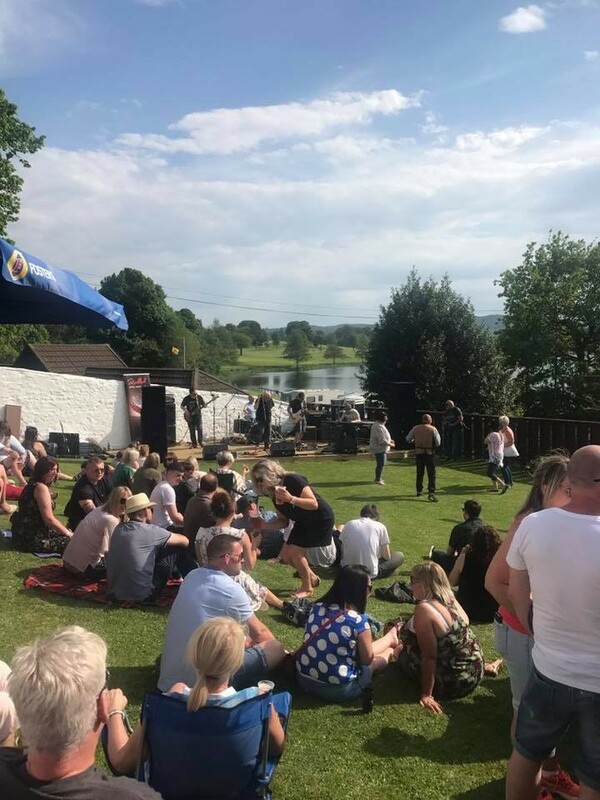 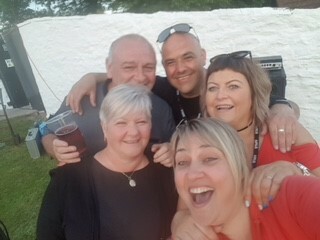 Launched in May 2016, Rock The Loch is a friendly mini music festival held in May in the Crown Hotel's large beer garden overlooking the Kirk Loch in Lochmaben. 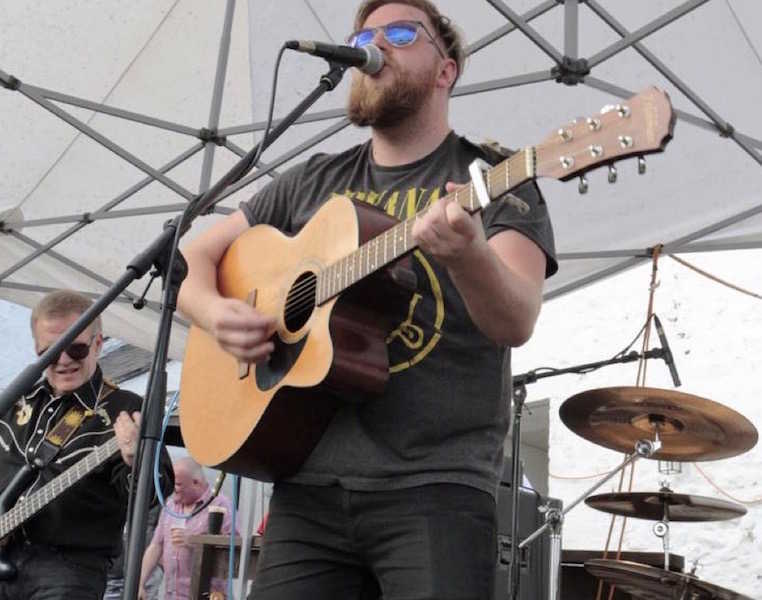 The first event featured the best local bands playing a variety of music including Huggy Bear, Wired, The Abstracts, Golden Ratio, Chasin the Train and Bogle Mufty. 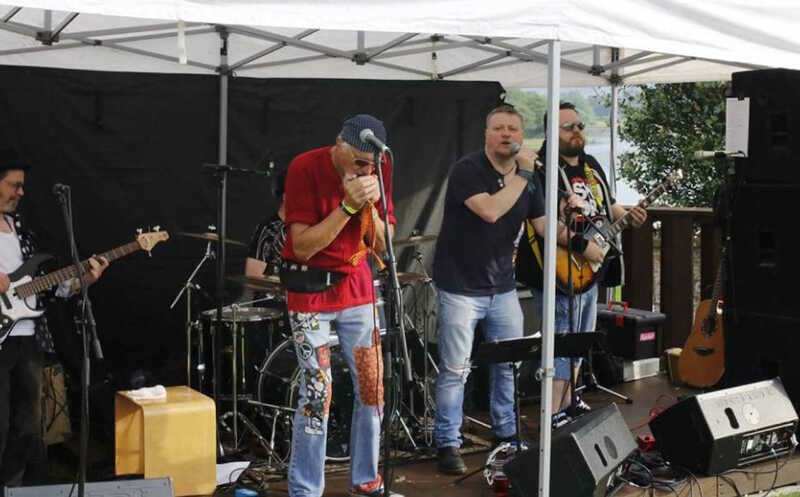 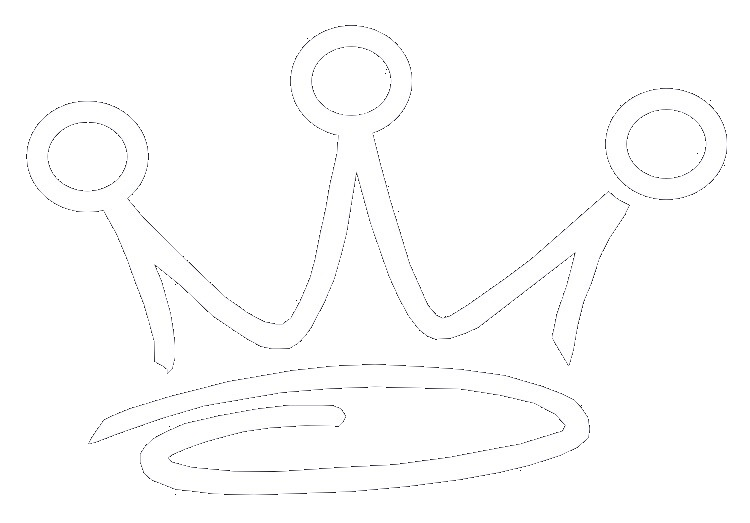 Check back for more information about forthcoming Rock the Loch events at The Crown Hotel, Lochmaben or visit our Facebook Page. 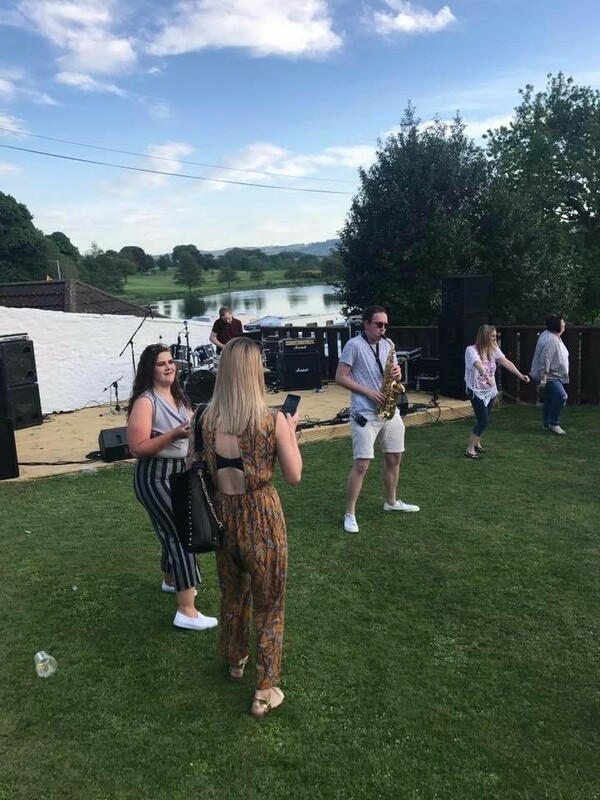 Don't forget to book a room if you're staying for the Festival!